No matter who you are, $1 trillion is a lot of money. And according to Ernest and Young that is how much money is pent up in private equity firms, waiting for the right investment opportunities in oil and gas. 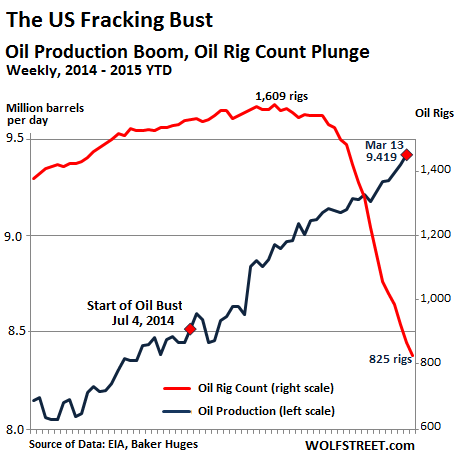 Think that the oil and gas industry is going away? The Paris Agreement was just signed after all, wasn't it? 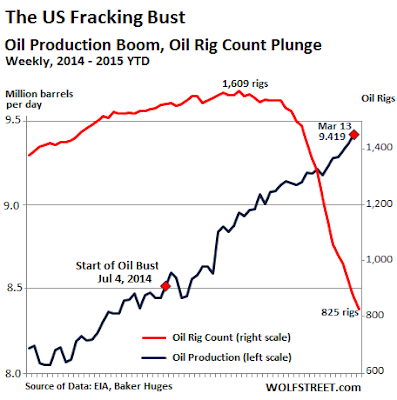 And haven't low petroleum prices have turned the fracking boom to a bust?